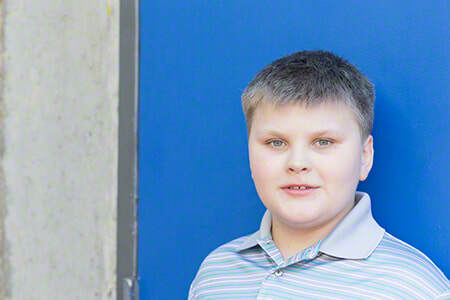 Chad, who prefers to go by "Michael," describes himself as friendly and fun! This guy loves to play games; whether partaking in video games, card games, or playing tag outside, he adores them all. 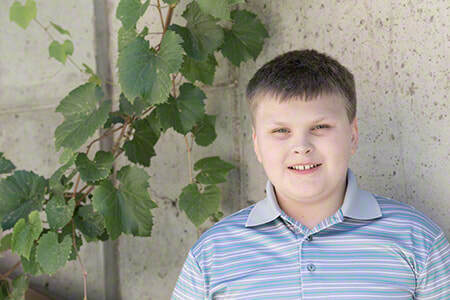 Michael is keen on riding his bike around the block and also has fun playing basketball. He appreciates the company of others. Michael is a member of an American Indian tribe; all family types will be considered regardless of American Indian status. He would do best in a two-parent family. 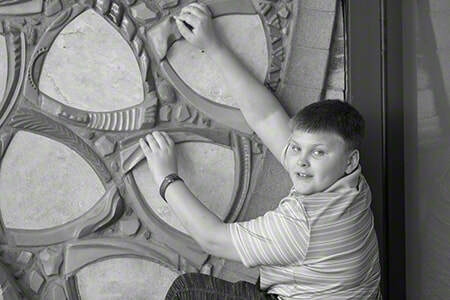 Michael would like to remain in contact with his sister following placement. Financial assistance may be available for adoption-related services.